Seven companies have been awarded spots on a potential five-year, multibillion-dollar contract to help protect State Department facilities and personnel based in high-threat areas globally. 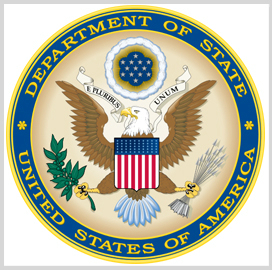 A FedBizOpps notice posted Feb. 12 listed the awardees for the State Department’s Worldwide Protective Services 2 program that covers static guard, team-based emergency response and armed personal protective security services. The indefinite-delivery/indefinite-quantity contract contains one base year and four option years.